50 Ton Master license with Assistance Towing Endorsement and STCW Basic Safety Training. 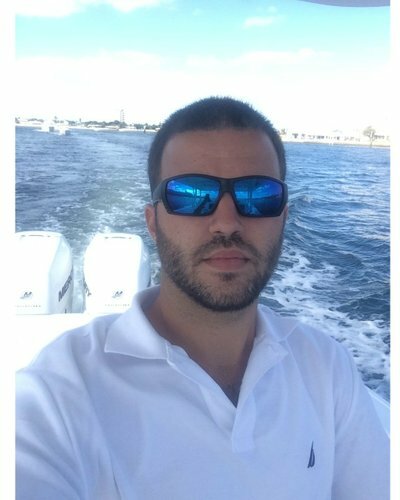 More than 10 years of experience navigating the waters of South Florida, the Florida Keys, and the Bahamas. Fours years of experience as a charter captain.